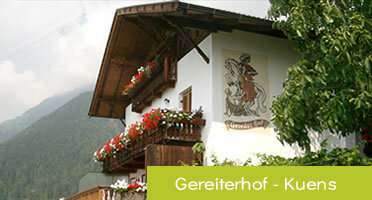 - Prices are intended per night for 2 people and include the GuestCard and final clean. Guest 14 or older will be charged the city tax of Euro 1.25 Euro per person/night. Our overnight price DOES NOT include the City tax. - No check-in or check/out on Sundays. - The apartments are available from 2PM on the day of arrival. - The apartments must be vacated by 9:30 AM (latest) on the day of departure. - The apartments are preferably rented on a ‘Saturday to Saturday’ basis. - We accept cash payments. We don’t accept credit cards. It’s also possible to pay the full amount in advance. Bookings arranged either verbally or on the phone are not binding; therefore, we ask to send your written booking confirmation either via email or post. - If you arrive later than your planned arrival or leave earlier than your planned departure you´ll still be charged for the entire booked period. - If you cancel your booking 4 weeks prior to your arrival, you´ll be charged the total amount of your booking  unless the apartment gets booked by someone in the meantime. We strongly recommend taking out travel insurance with a cancellation-policy. 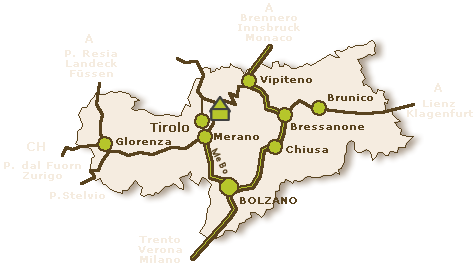 You can easily book this online, for example at Reiseruecktrittversicherung Tirolo.